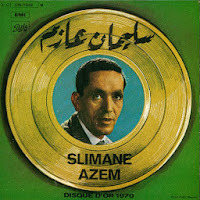 As you probably noticed if you follow my other blog, I won't post any music there during this month. 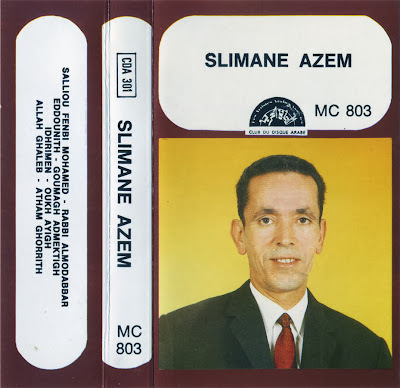 Bad jobs, the second world war and the urban annonymous parisian loneliness instead of his mountains his village and his familly, Slimane Azem starts to write songs around 1945. 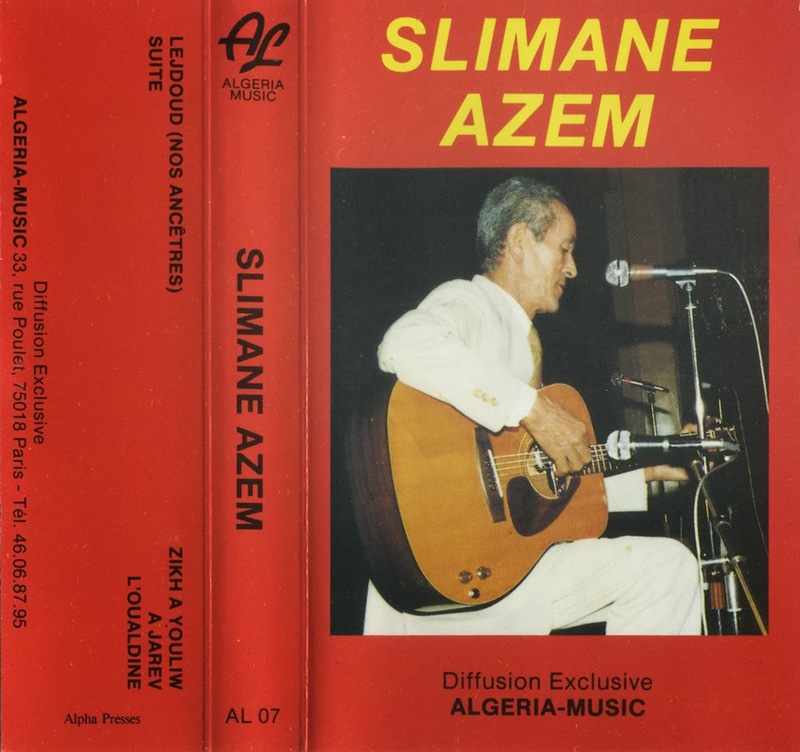 If the songs of Slimane Azems talks about his own life in what many would call «Kabyle blues», they mean a lot for his community and soon Slimane becomes the voice of all the Algerian people far from their roots, victims the times. 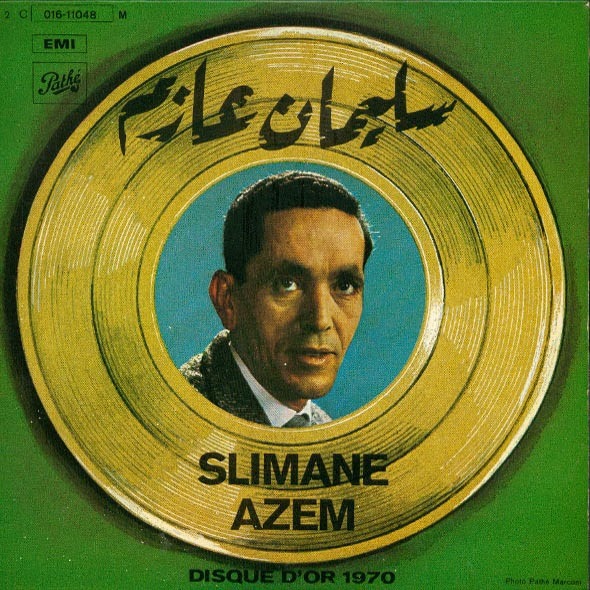 Many 7' records where published, especially in the 60's and 70's (he even got a gold record in 1970 and was one of the best records sales of the year in France) and it's not unusual to ear about him from the french-algerian people (a young hip hop band is even called «Slimane Azem»). 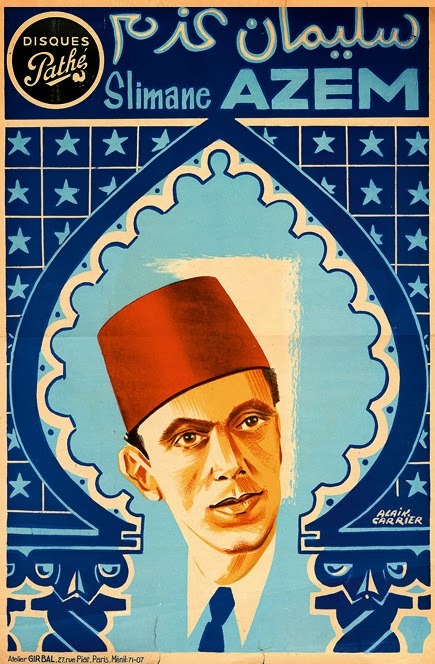 afew years ago a documentary came out about his life and his grave in the south of France got visits from people from all around. In the next few weeks we'll get a whole bunch of tapes from him, a great opportunity to (re)discover his work.